Budapest is the capital city of Hungary, the country's political, cultural, commercial, industrial and transportation centre. One of the most attractive targets for tourism in Hungary. 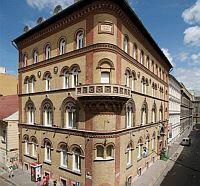 On our website are Budapest hotels with online reservation available. Visit our website and find out more about Budapest hotels in Hungary with online reservation! 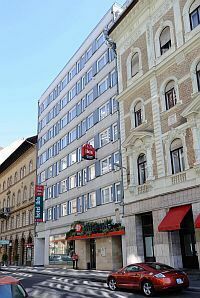 Special offers are available in the Budapest hotels Hungary. 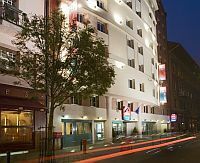 The 3-star Hotel Ibis Aero is situated in one of the growing business districts of Budapest. This is the nearest hotel to the airport, with free and pay-parking with security guard. The own garden guarantees a pleasant atmosphere throughout the year. from €85! Special offer! Free night: 7 = 6! 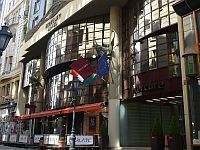 The airport hotel of Budapest named Airport-Hotel Budapest **** awaits for the business and independent travellers with 112 rooms, meeting rooms, non–stop restaurant and a cafe. 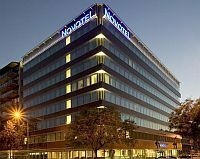 Whether you would like to accomodate your guests or organize a business dinner or special event, Airport-Hotel Budapest **** due to it's elegant style and knowledgeable collegues can be the best choice for you and your company. 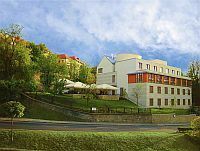 The four-star superior spa hotel Grand Hotel Margitsziget is situated on the picturesque Margaret Island, in the middle of Budapest, surrounded by a natural park. Fully equipped rooms with elegant design, high quality health- and wellness services are available for the guests. 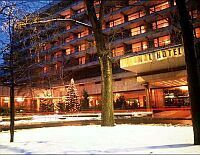 Hungary, Budapest, 4-star superior hotel, thermal hotel, spa hotel, Danubius Grand hotel Margaret Island. 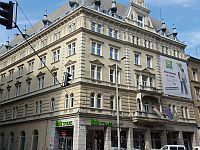 The brand new 4-star Hotel Castle Garden **** is located in the 1st district of Budapest, near the famous tourist attraction of Buda Castle. The hotel provides 38 air-conditioned rooms, a restaurant with garden, lobby bar, a mini-wellness center and a garage. 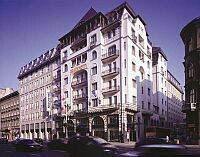 Hotel Castle Garden is an ideal venue both for the tourists and the businessmen.